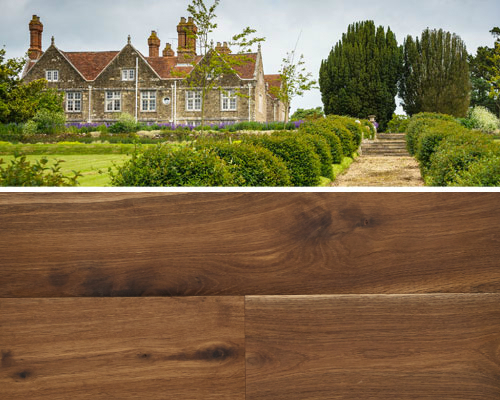 Premium Hardwood Flooring and Timber Products, we've got it covered. Do we have it? If it's made of wood, the answer is probably yes. Choose one of the products you see below, or contact us to inquire about one you don't. 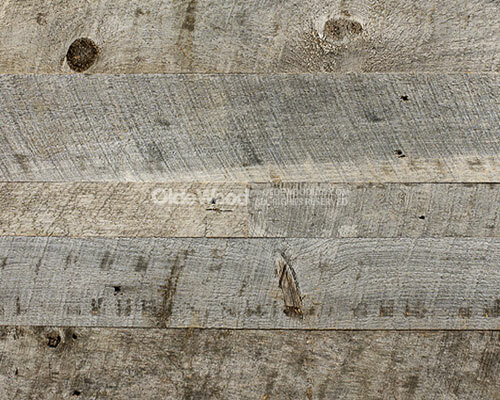 Our reclaimed barn wood flooring has a story to tell. 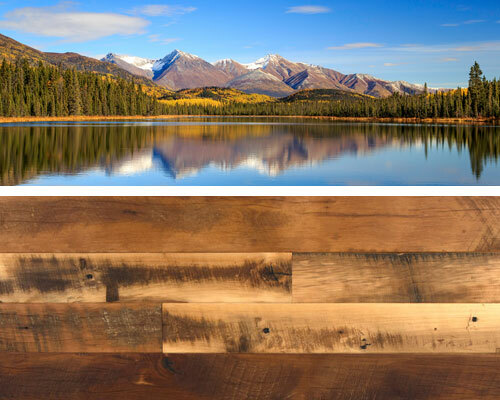 Crafted from recycled barns and other wood structures, our reclaimed wood flooring qualifies for LEED points. Yesterday’s barn beams and timbers transform into a one-of-a-kind rustic floor. 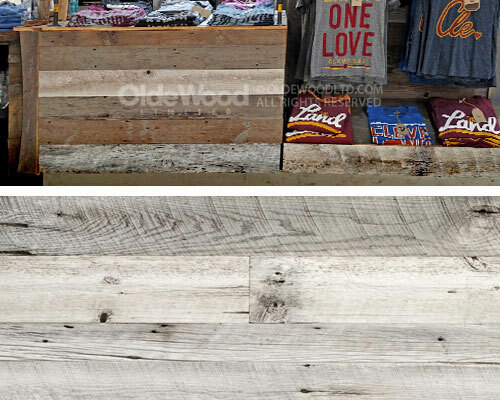 This Olde Wood product line is much more than reclaimed wood flooring. 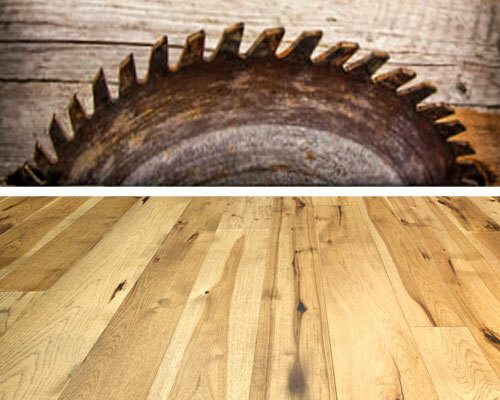 Our traditional wide plank floors are milled using pioneer sawing practices. Our live-sawn plank floors feature tight grain variations, a rustic appearance, and natural coloration and character you won’t find with modern milling techniques. 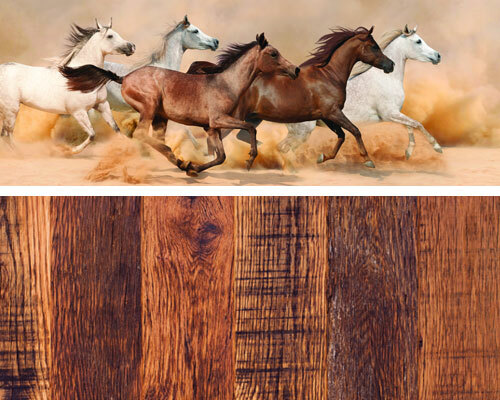 The two products in our Mustang Collection – Stallion Plank Flooring and Filly Plank Flooring --- present a bold hardwood floor unlike any other. Our Stallion collection made from reclaimed horse fencing features distressed surfaces, original nail holes, and distinctive color variations, while our rustic Filly collection features a more refined look. 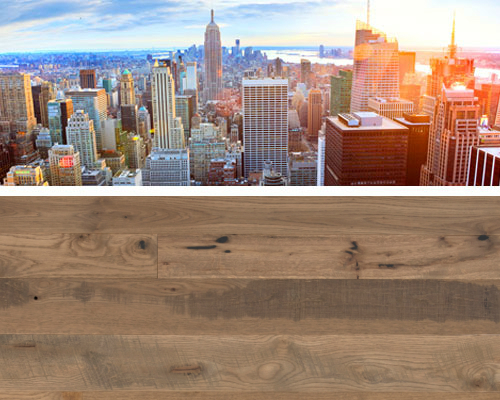 Our Metro Collection includes traditional and reclaimed hardwood floors inspired by the rise of the American city. From luxury penthouses and trendy lofts, the city skyline calls to us. With this distinctive line of hardwood floors, we leave an everlasting imprint on urban residential style. 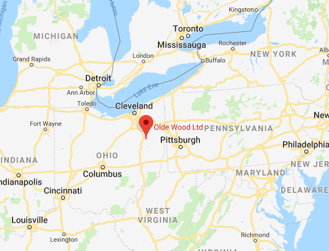 A tribute to our birthplace near the rivers of Magnolia, Ohio, this stunning collection of hardwood floors is an homage to tradition. 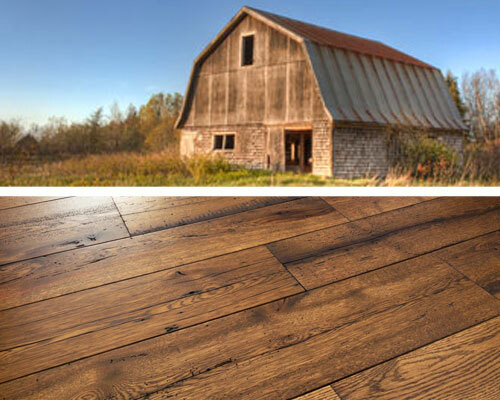 Featuring options made from reclaimed barn wood as well as traditional wide plank floors, the Magnolia Collection brings a bit of our cherished history to your home. 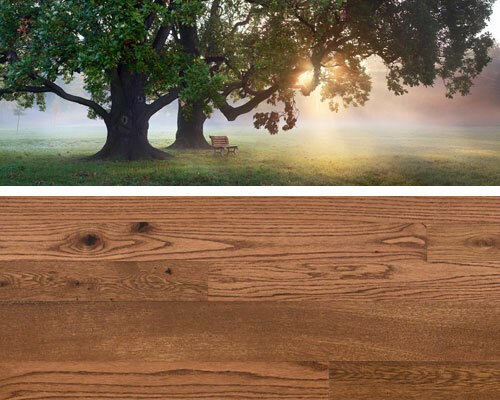 Hardwood flooring as big and bold as the American landscape – the Venture Collection captures the essential American spirit in a richly textured flooring product whose colors run deep. Our European Collection blends the allure of European reclaimed hardwood floors with the live sawn wide plank flooring of American antique mills. The result is a prefinished hardwood floor that is at once contemporary and classic. BarnWood2Go is our innovative line-up of peel-and-stick barn wood wall planks – perfect for DIY projects and interior decorators alike. 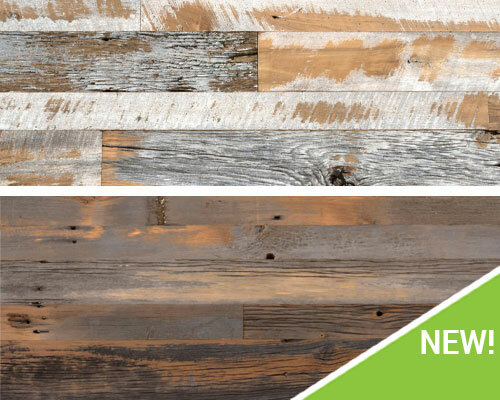 Elegant yet easy to use, beautiful yet easy to maintain – discover how easy your next reclaimed barn wood project can be. What will you create? These aged wood planks for walls and ceilings feature naturally faded wood that has been exposed to the elements. Reycled timber is crafted on our 180-acre wood aging farm – one of the first of kind. 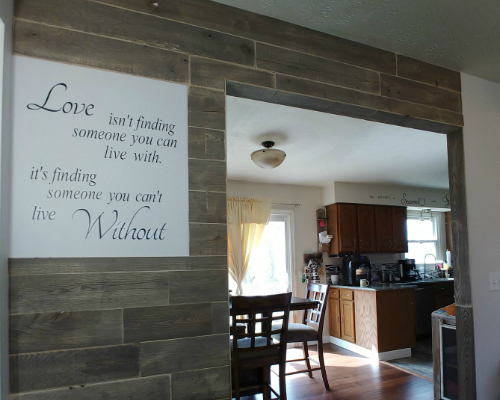 Each plank has a naturally weathered look for an enduring, rustic design. 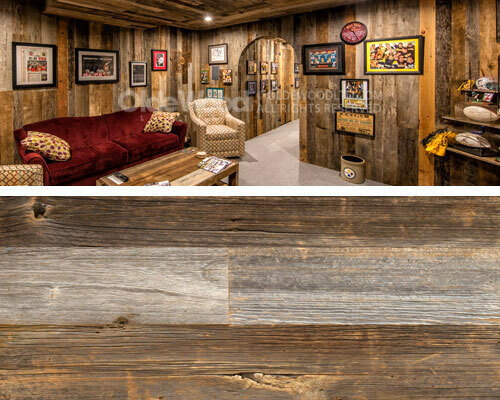 Few wood products can rival the rugged beauty of our antique barn siding planks for walls and ceilings. Naturally weathered by years of exposure to nature’s elements in the Midwest and Northeast, this reclaimed barn wood siding is precision milled for strength, character and durability. The antique beauty of rustic barn wood planks gets an infusion of color with our pre-finished barn siding. These custom-colored barnwood siding planks are the perfect material for accent walls, ceiling panels, and commercial lobbies. Introducing our Distressed Collection, inspired by the color palette of the American landscape of the late 18th and early 19th centuries. Weathered barn siding with distressed coloring blends America’s cultural heritage with contemporary sensibilities to create an old barn wood siding product unlike any other. 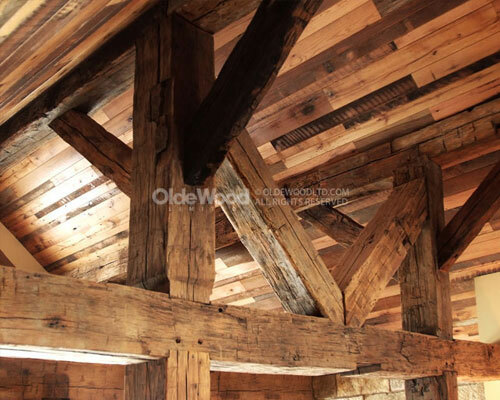 Hand-hewn beams bring the American frontier into your home. Each of these reclaimed timbers carries the distinctive marks of the craftsman’s axe. Use them as ceiling beams or mantels and add an instant conversation piece to your home. 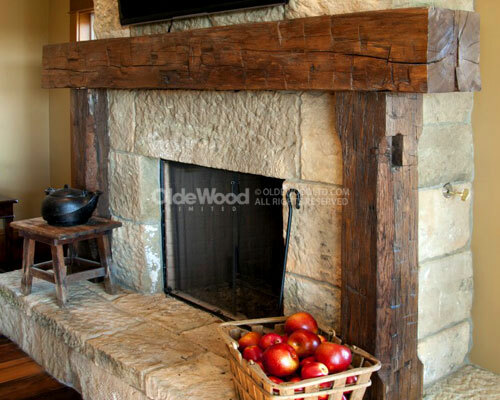 Olde Wood Ltd. proudly pays tribute to centuries of American craftsmanship with rustic wood mantels reclaimed from the timbers of antique barns and other wooden structures. A barn beam mantel transforms any fireplace into the focal point of the room. 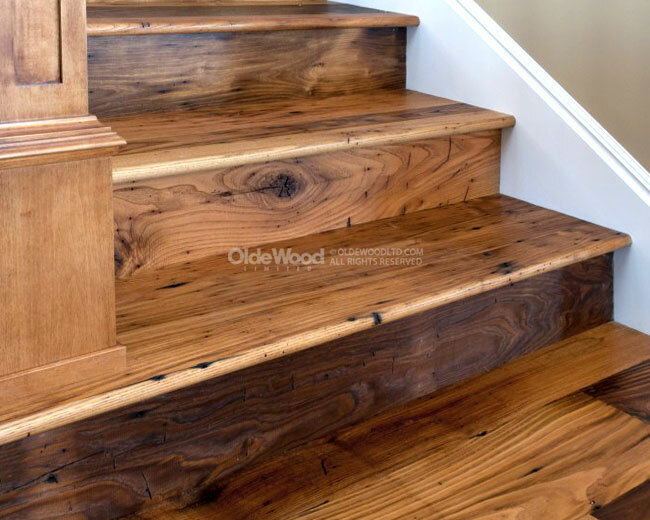 Reclaimed wood stairs, vents and accessories give a finishing touch to any room. 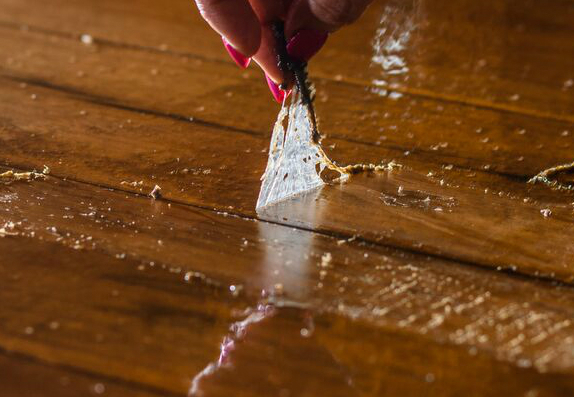 Protect your investment with our cleaning products for reclaimed hardwood floors.